A lovely poem from Mary Oliver for you all to celebrate the astronomical beginning of spring today! all trim and neat for the new year. Then I began to listen. For more than a few moments. Listen, everyone has a chance. Is it spring, is it morning? and does your own soul need comforting? may already be drifting away. ← Tell me, really, what else should we be doing? Click image to read the article investigating: "Could mindfulness really be the key to happiness and saving the planet?" TRAIL SAYS: "Claire, our mindfulness expert was far from ‘far out': she was very down to earth, articulate, and well, just lovely!" Birds can do wonders for our hearts and minds – if we simply pay them attention. 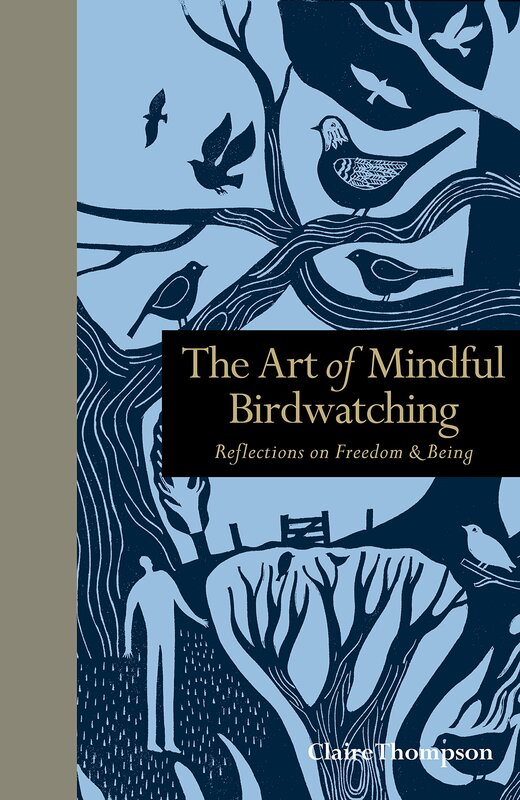 This book reveals how mindfulness can enrich our birdwatching experiences – and explores how birds are, in turn, the ideal inspiration for inviting more mindfulness into our lives. 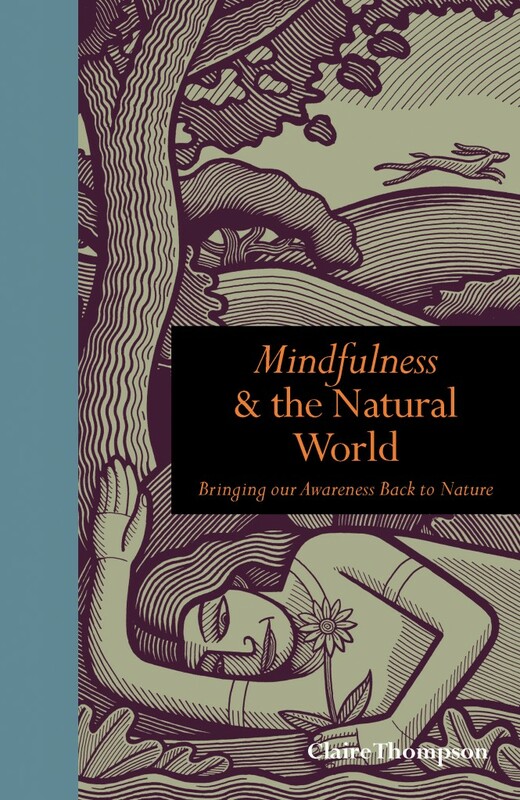 Mindfulness & the Natural World explores what it means to connect with nature and how we can learn from nature to be more mindful in everyday life. 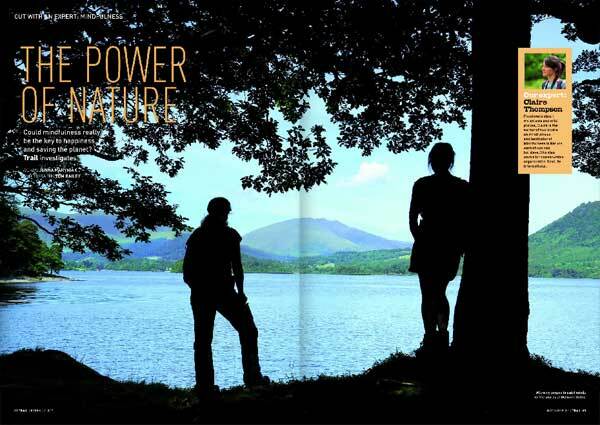 Through personal anecdotes and proven insights, this book reveals how a deeper awareness of the natural world is key to inspiring us to care about and protect nature, and developing a more sustainable world. Sign up to receive new blog notifications!